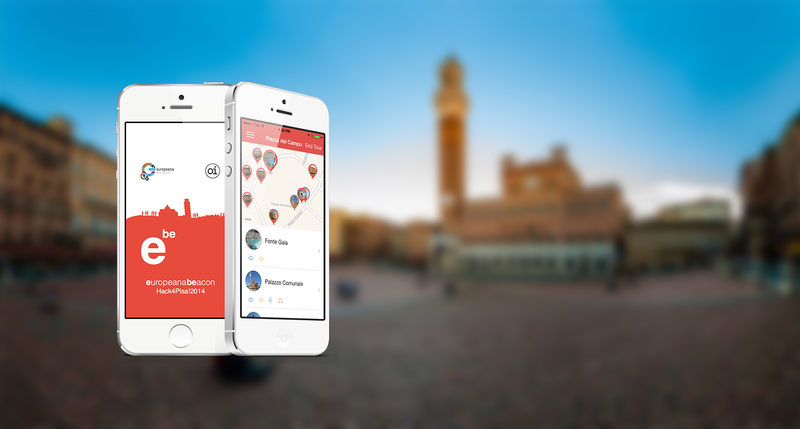 We have revolutionized the public transport app for the Province of Livorno. The first public exit will be tomorrow, April 13, at the city of San Vincenzo, at 12 o’clock. The event will be opened by Alessandro Bandini, Mayor of San Vincenzo. Be On Time is the app for the consultation of the local public transport schedules of the Province of Livorno (Livorno, Piombino, Cecina, Rosignano, Portoferraio, Elba, Capraia, Val di Cornia) carried out by CTT nord (ex ATL) and Tiemme (ex ATM) companies. With B On Time is possible, in addition to consulting timetables and lines, looking for nearest shops or purchase the travel tickets, plan travels with the travel planner, receive real time information on the service, receive personalized information through the use of beacons at the stop or on the bus. LINES PLAN: you can view the list of lines and detail of every single line of public transportation. TRAVEL PLANNER: ability to schedule the travels through the function of travel planner “from – to” already integrated. STOPS: research and view of nearest stops. ALERTS: access to local public transport operators alerts. 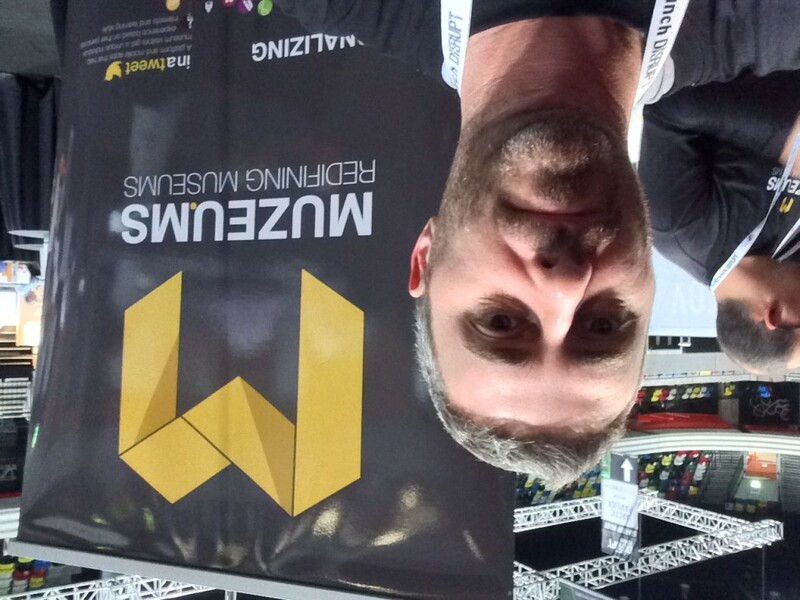 Being part of such a big project like Muzeums need us to tour around the world promoting it, helping it grow. 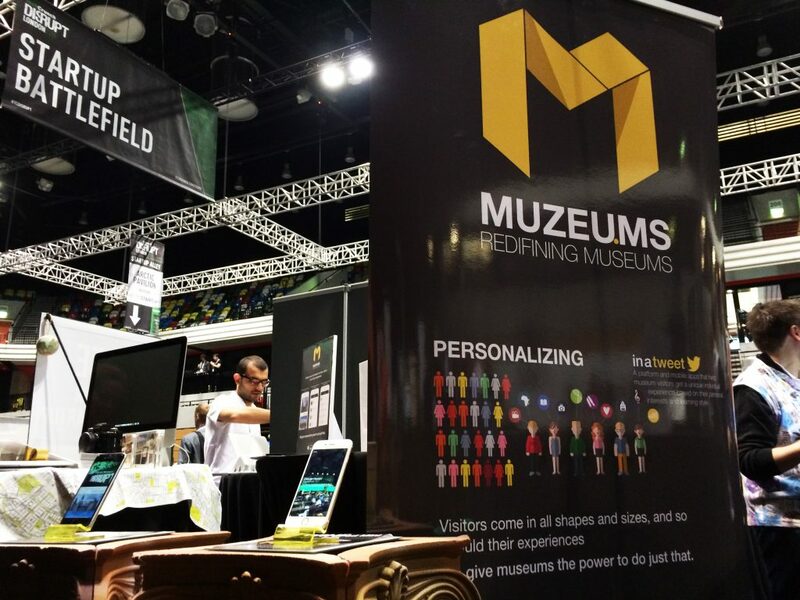 Unlike in 2015, when we were in London for the TechCrunch Disrupt, this time was New York, attending one the biggest conference for museums, aiming to shape the future of museums in the next year. 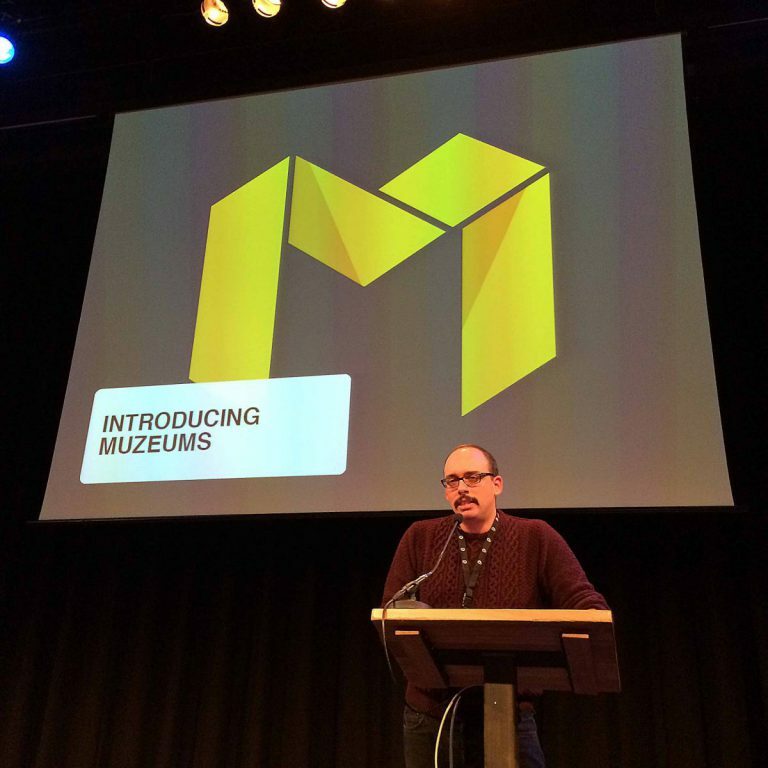 Muzeums was one of the key sponsors of MuseumNext NY, one of the 2 conference of 2016, following the one in Dublin, before moving to Sydney on Feb. 2017. The New York venue was spectacular, right in the heart of Manhattan, in Tribeca at the BMCC (Borough of Manhattan Community College). We were eyesight from the World Trace Center and the new Freedom Tower on one side, and the piers for Liberty Island on the other side, right in the middle of one of the most thriving part of Manhattan. At the conference we had the onor to speak during one of the panels, and show our product for the first time outside Europe. 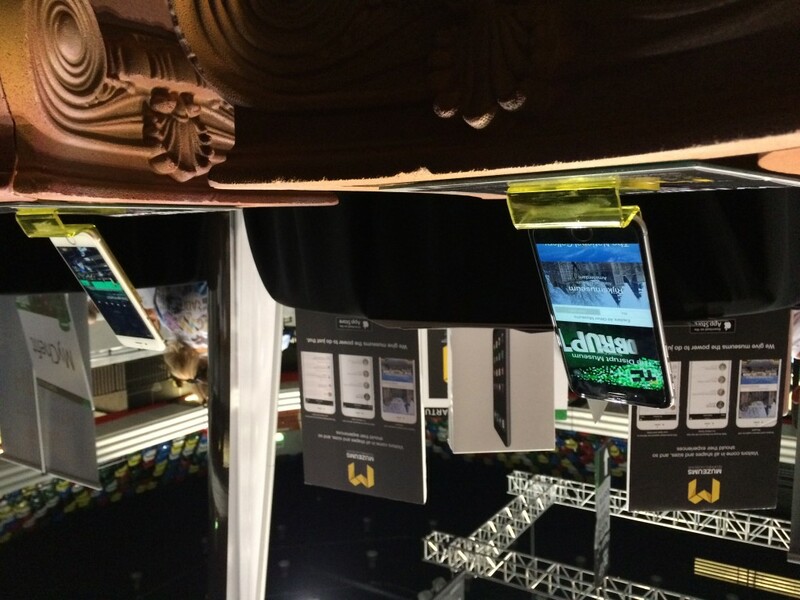 The response was awesome, a lot of people told us that our product could really change the way people interact with museums and at the same time help small museums gain access to technologies only available to big partners until today. We’re looking forward to spread our products on the US museums in 2017, and our main goal is that on your next vacation you can have a Muzeums experience while visiting your next museum! On 3 and 4th of November Oimmei has been invited to partecipate at the annual meeting of Europeana Members, a two days event where organisations and influential people from all over the world gathered to discuss and plan what will be the future of cultural heritage in the next years. We were indeed very pleased to be invited as well, as members of the Europeana Network for our efforts in projects like Europeana Beacons and the latest Muzeums, that are aiming to transforms the way people will interact with monuments and experience a visit to a museum. We are Europeana has been the motto of the whole convention, because indeed all the people there participating have the ability to shape the way people will perceive culture in the coming years, with their ideas or their projects, some of them bolder that others. The highlight of the event has surely been the “fly your europeana dream” moment, where all the attendees had wrote on paper planes ideas and let them flew over the auditorium for been collected and reviewed later by the Europeana Commission. Following that there’s been a private evening at the prestigious Rijksmuseum, where we were able to attend a close visit to the Gallery of Honour, something like a Night at The Museum movie! 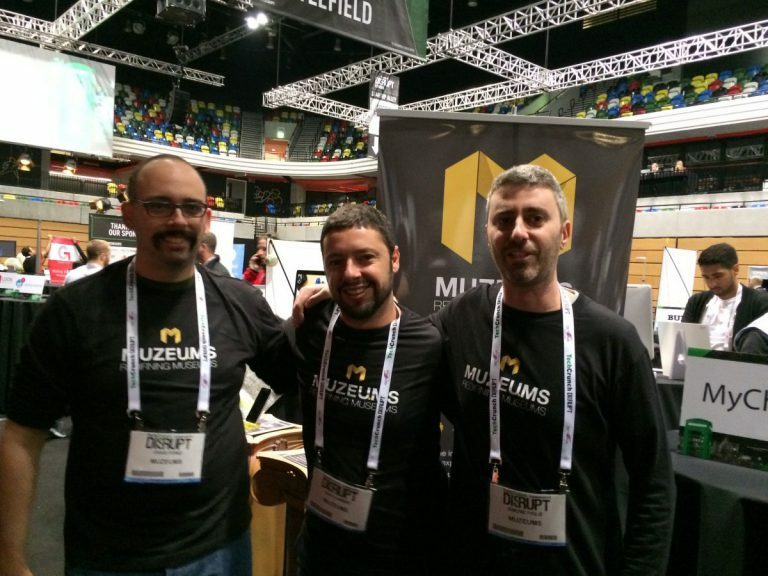 We alongside our friend and CEO of Muzeums, David Pond, had the change to unveil for the first time our new project Muzeums, and we had such a tremendous response by the people, from academics to museum curators, that give us the boost to go even further and planning bold moves for the new few weeks. 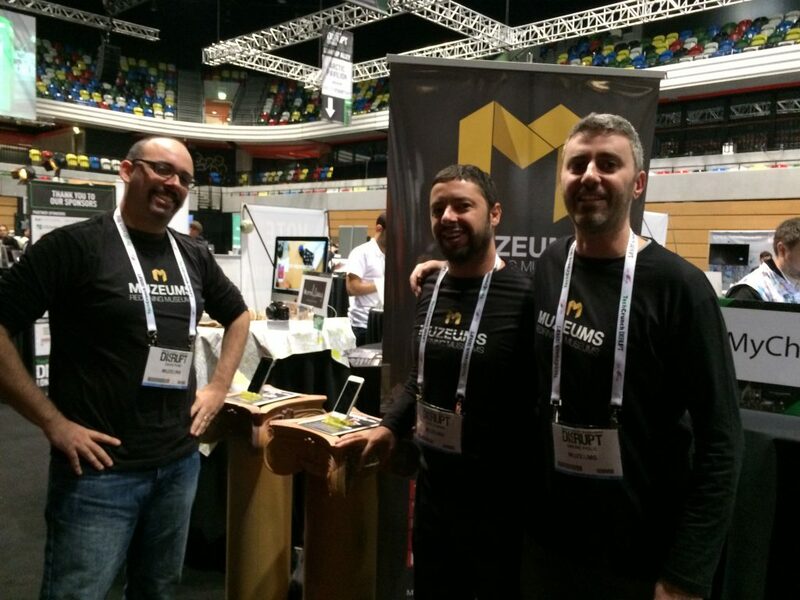 You’ll surely find us at the London TechCrunch Disrupt on December 7th and 8th in London, we’ll be waiting for you. 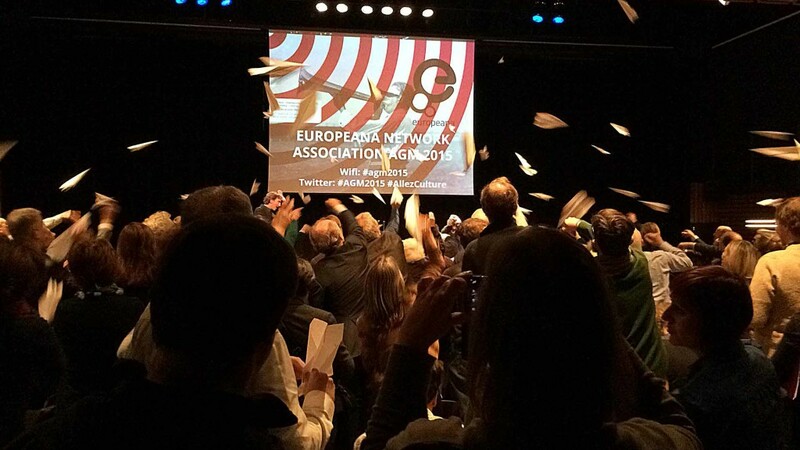 AGM 2015 – Fly your Europeana dream from Europeana on Vimeo. Oimmei and a little bit of Livorno in the land of the Rising Sun! Oimmei comes to Japan! 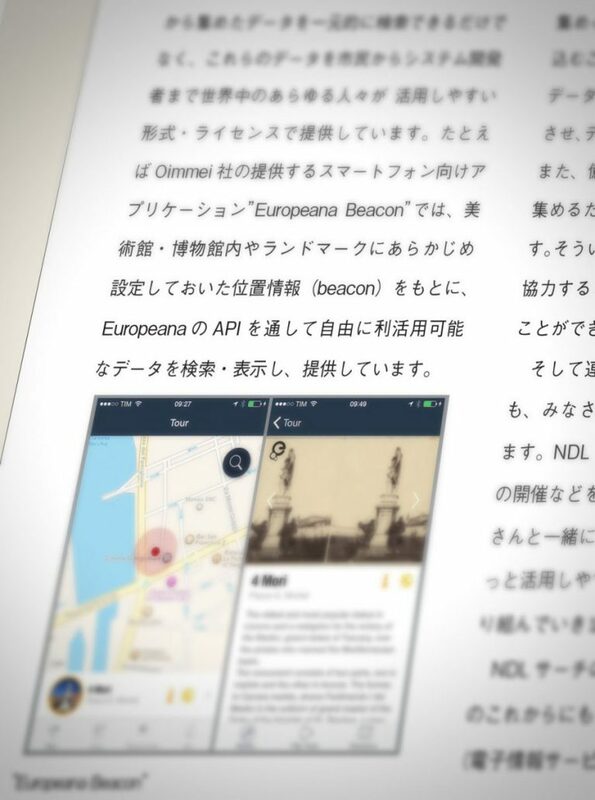 The National Diet Library (the Japan government official library, and the only one national library in the country) on the May issue of it’s official magazine will be publishing an article about Europeana Beacon, the App we bring to Manchester at the FutureEverything Conference. In the article it will be explained in detail our project and how you can better use the Open Data. Our prototype is based on our own city, Livorno, so it’s fair to say that a little piece of Livorno will be shown in the sushi’s and sashimi’s land! Our last efforts were greatly paid back! Thank you to Hyperborea s.r.l. & Europeana and all who organized the #hack4pisa! We recently participated the Hack4Pisa, a two-day hackathon in Pisa to show how creative re-use of cultural content can create social and economic value. In a few words, the contest wanted the participants to come out with ideas which take advantage of the huge Europeana database, through the public APIs. The environment was very informal and friendly, Hyperborea Srl organized the event right into the Polo Tecnologico of Navacchio . 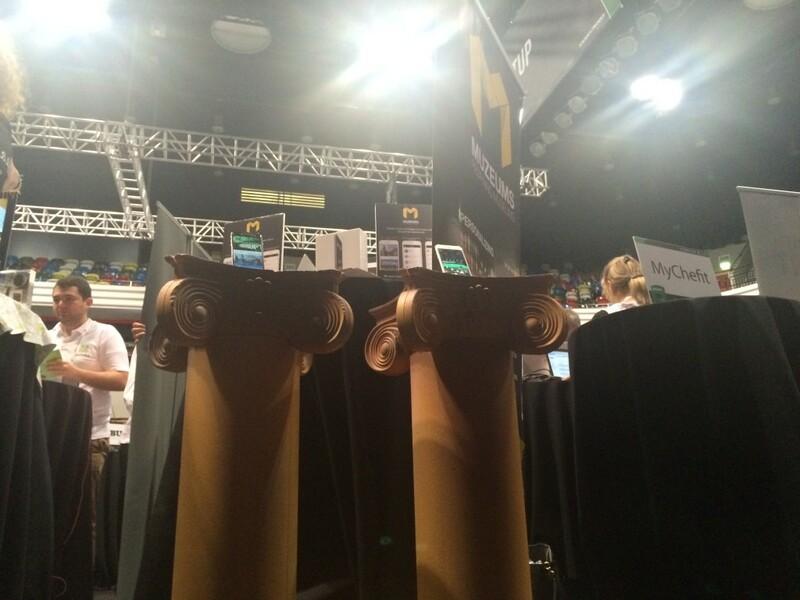 A perfect pressure-less atmosphere to be focused on the results. And the results came out quite good. 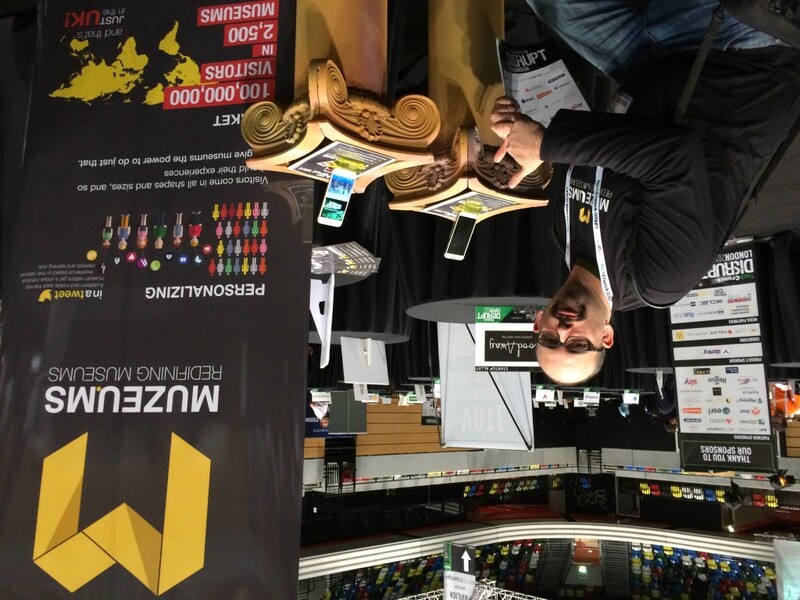 We were already studying, for our own R&D sake, iBeacon(r) technology when Matteo Lorenzini invited us to the Hackaton. And so it came out. The hackaton main themes, Culture, Tourism and Gamification, and iBeacon technology would spouse perfectly for such a matter, indeed. 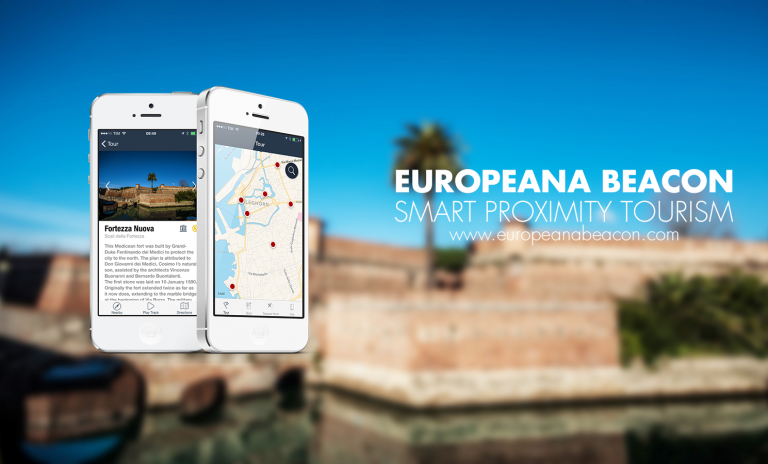 So they did, through our Europeana Beacon App! 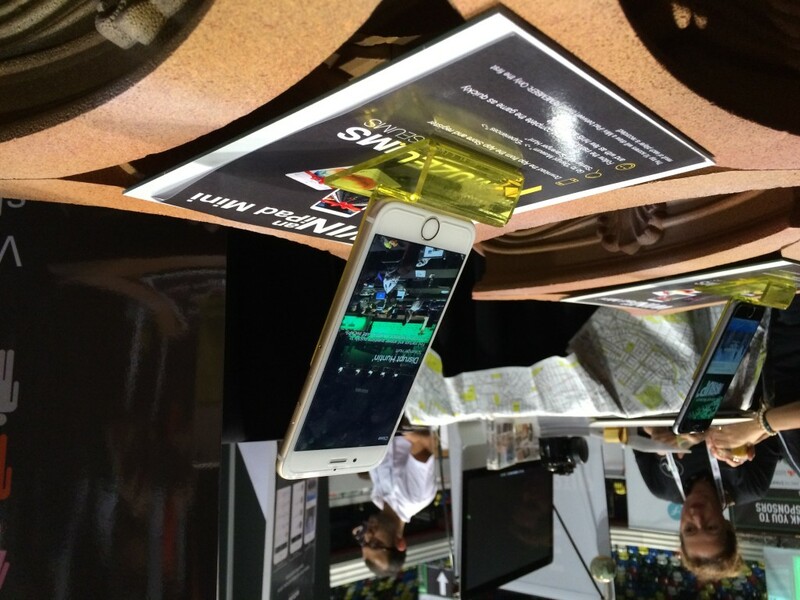 Feel free to snoop around the App’s mini-site, we’re quite sure you will be mostly impressed!